I am participating in a Stampin' Up! 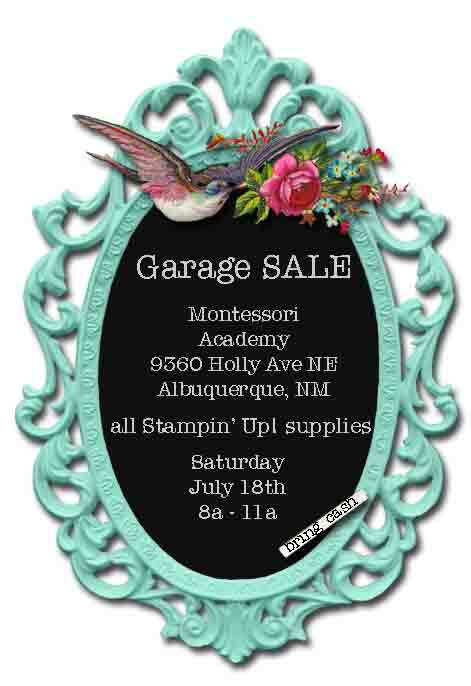 garage sale on Saturday, July 18th, 2015. 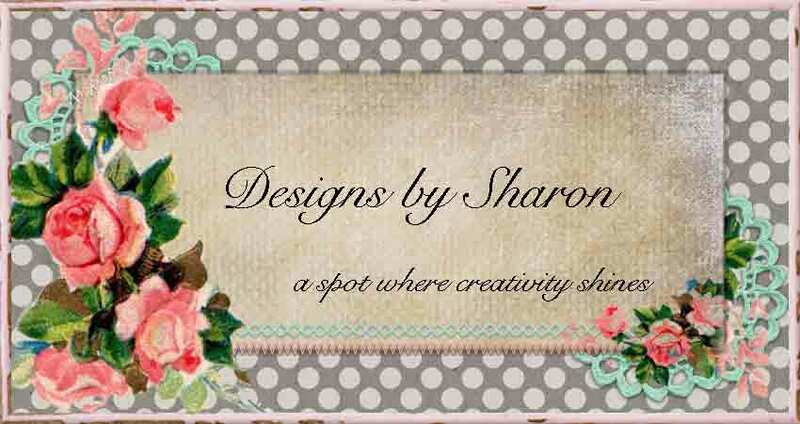 I will be selling retired (no longer available) stamp sets, pattern paper, ribbon, embellishments, and a few card boxes. 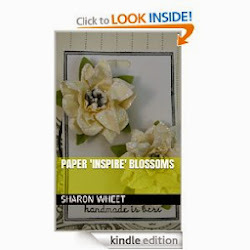 Come out and see in person the quality of these paper crafting supplies! My Etsy shop will be closed during this weekend, but will re-open once I have finished inventory.